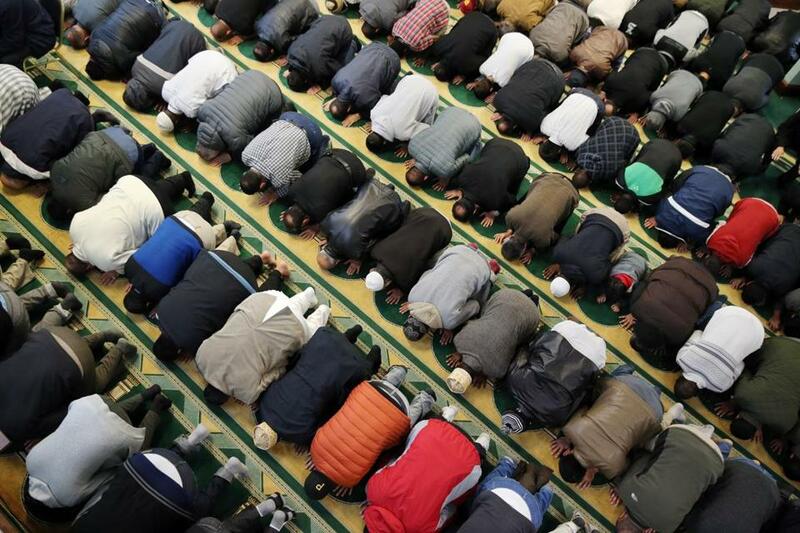 Men took part in the Friday afternoon prayer at the Islamic Society of Greater Worcester. The mosque’s plans to build a Muslim cemetery in Dudley has run into opposition. DUDLEY — When Desiree Moninski looks across the narrow street from her century-old house, she does not see the collapsing barn, decaying silo, and gnarled tangle of untended brush. She sees a lovely former dairy farm that her grandparents worked. When Amjad Bhatti looks at the site, he sees space for 16,000 graves in what would be the largest Muslim cemetery in the state. “Maybe my daughter and sons can go there and pray for me,” said Bhatti, who left his native Pakistan for the United States in 1996. Those prayers will not happen here if a vocal segment of Dudley’s population has its way. In packed public hearings, impassioned residents have made it clear that a Muslim graveyard is not welcome. They voice concerns about well-water contamination, increased traffic, and whether another cemetery is needed in this small town. There also has been an undercurrent of anti-Muslim bias, supporters of the project say. The US has been far more successful at assimilating Muslim immigrants into American society than Western Europe. This is a rural enclave where terrorism can seem far away. But it’s a place where television and the Internet bring searing images of the Easter bombings in Pakistan, last week’s attacks in Brussels, and the December shootings in San Bernardino, Calif. It’s a place where unfamiliarity can spawn anxiety. Amjad Bhatti, president of the Islamic Society of Greater Worcester. Bhatti, president of the Islamic Society of Greater Worcester, said he did not expect vehement opposition. 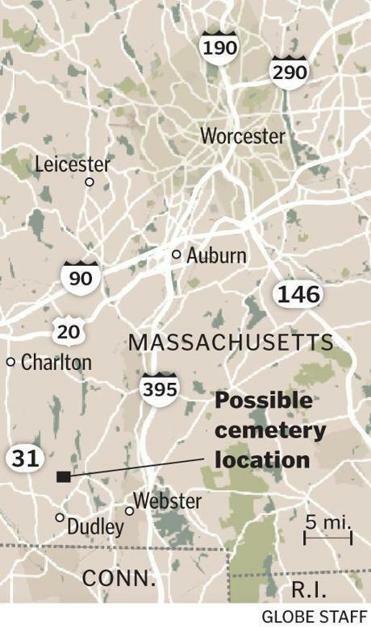 The organization wants to bury its dead here because the Muslim graveyard it uses in Enfield, Conn., is 60 miles from Worcester and double the driving time. Bhatti, speaking at the society’s Worcester mosque, said the reaction in Dudley is human nature and that people everywhere are wary of the unknown. But Jason Talerman, a lawyer representing the Islamic Society in its zoning request, said the reaction goes beyond wariness. “I have never been in a room so packed with so many people who just have a visceral reaction to a project, the only root of which could be distrust, fear, and bigotry,” said Talerman, who has long experience in local permitting work. 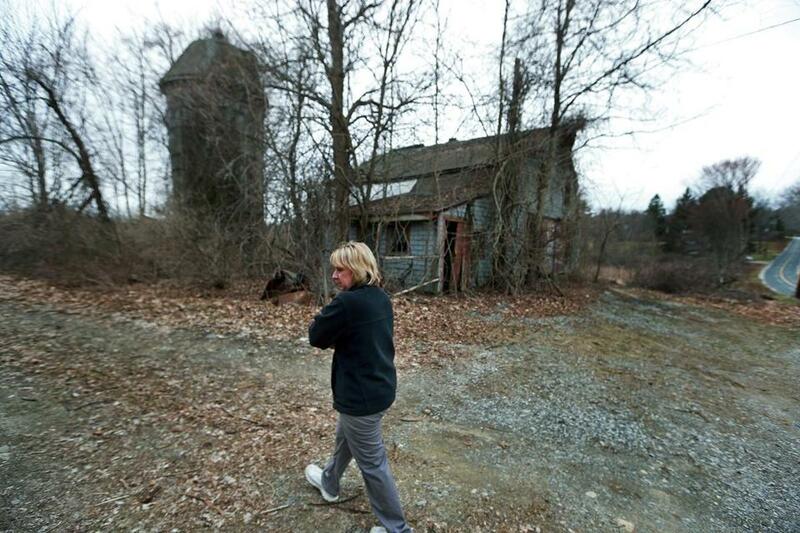 Dudley resident Desiree Moninski walked through the site where the Islamic Society of Greater Worcester wants to build a Muslim Cemetery, directly across the street from her house. Residents have said at the hearings they are worried about “crazy music,” Talerman said. One man said that the convenience of a Dudley burial instead of one in Connecticut pales in comparison to the time needed to ship an American soldier’s body home from Afghanistan. On the quiet streets of this town of 11,000, nearly every resident interviewed said religious prejudice is not the reason they oppose the cemetery. Rather, several said they are against the plan because Muslims traditionally bury bodies without coffins, and that decomposing corpses potentially would contaminate their well water. Others question the Islamic Society’s prediction that only about 15 burials would occur each year. “If you do the math, that number is not consistent with the proposal,” Town Administrator Greg Balukonis said of the society’s projections. The cemetery would not be filled for 1,000 years if only 15 burials occurred a year, he said. Ashley Monfette, a 24-year-old who lives next to the old farm, reacted to the estimate with a dismissive shrug. “They’re going to tell us what we want to hear, just like the presidents do,” Monfette said. There’s also the size of the place — 55 acres, including wetlands — for which the Islamic Society has signed a purchase-and-sale agreement with Moninski’s aunt, who lives in Maine. Bhatti, who is a US citizen, said the society will adhere to any requirements imposed by the town. Although the bodies will not be embalmed, according to Muslim custom, they will be placed in coffins and concrete vaults instead of interred directly in the earth, Bhatti said. “We will show them that we will take every step,” said Bhatti, who estimated that as many as 500 Muslim families live in Worcester County. Balukonis has said at a public meeting that the graveyard has no public benefit to the town, and he repeated that assertion to the Globe. However, the town administrator acknowledged that the cemetery hearings have featured passions and language that do not usually surface in municipal meetings. “When people get emotional, you sometimes get comments that are made that are inappropriate or people have been offended by what’s being said,” Balukonis said. The cemetery issue will come before the zoning and health boards again in April. Balukonis deflected a question about whether the tone of the sessions has been inappropriate. “I’m here to assist the boards and committees to review the project. 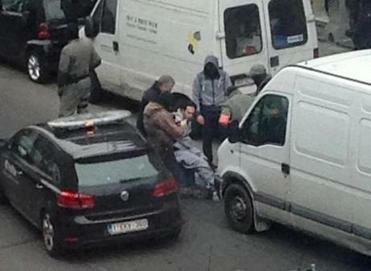 Other people will make judgment on whether they are treated fairly or not,” Balukonis said. 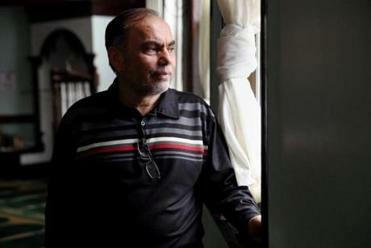 Bhatti said he is focused on the cemetery, and not whether he is being treated unfairly because he speaks for Muslims.